The drought in Cleveland created many memories — nightmares? — for athletes and fans in the sports-loving Ohio City. There was Tony Fernandez’ error in Game 7 of the World Series in 1997. There was The Drive engineered by John Elway, which saw the Broncos tie the Browns with a 98-yard march before winning a playoff game in overtime in 1987. A year later more hurt was added when the Browns appeared to be driving for a game-tying touchdown in the AFC Championship, but Earnest Byner fumbled while heading for the goal line. 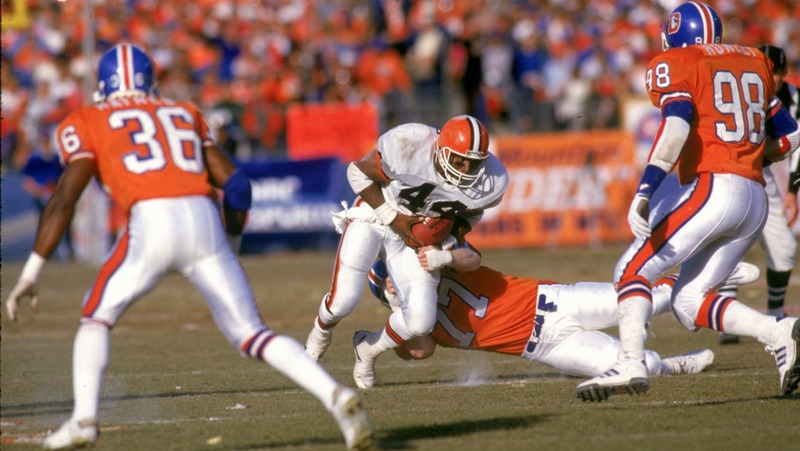 The play became known as "The Fumble," and lived in infamy with Byner and Cleveland fans. On Sunday, however, the drought that started after the Browns won the NFL Championship in 1964 ended in stunning fashion as the Cleveland Cavaliers overcame a 3-1 series deficit to defeat the Golden State Warriors and win the NBA title. 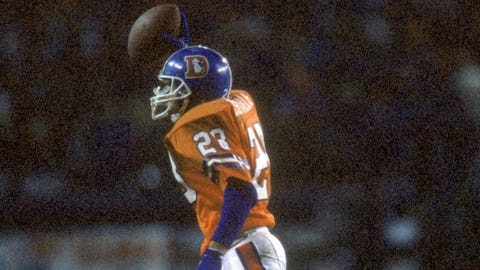 Byner and the city celebrated. Singing and dancing… Congrats @cavs #Believeland power and a feel like no other… Who's the MVP?